My passport was set to expire on December 11, 2018. Working in Singapore, it was my first time to renew my passport overseas. I took a look at the Philippine Embassy Passport Renewal website to gauge how much lead time I’d need to book my passport renewal appointment. Good thing I checked, because as of this date, the earliest slot I could book was February 1, 2018. I booked a time for this date right away. They sent the email confirmation, with an option to add the date and time to your calendar. My appointment was set for 3PM to 4PM. From my Paya Lebar office, I took an Uber to 20 Nassim Rd, got my queue number and waited for my turn. It was already 4:15PM and there were still people queued before me. My seatmate was already starting to vocalise his frustrations about the inefficiency and the Embassy’s lack of regard for the schedule. I empathised. We all had to go back to our respective offices, after all. Then came my turn. *snap* *sign* It went quick. I waited again outside for the payment queue. My number was called and I paid SGD 102.00, which is the new passport renewal fee for Overseas Filipino Workers (OFWs). Then, I got a claim slip that says I can go back after 3 months to get my new passport. I didn’t claim my passport until I got my new job. Upon claiming, it was relatively hassle-free. It only took a 10-minute wait. 1. I love the Philippine Eagle on the first page. It looks so handsome and majestic. It was a good surprise. 2. I don’t like that the pages are saturated, so much that it may be difficult to see the stamps. 3. It doesn’t help that the colour of the pages is blue-violet, which is a commonly used colour for—yup, you guessed it—stamp ink. Old vs new passport page comparison. I desaturated the photo to remove the yellowish undertone, but even after then, the new passport page still look dark, ano? 4. The actual visa pages start from Page 6 to Page 43—-all in all, that’s only 37 usable pages for 10 years of usage. For reference, the previous passport had 38 usable pages for 5 years of usage. I almost filled up these pages. As far as I know, there was no option to pay more for extra pages. And during application, I assumed I would be given 60-pages since a) the renewal fee is more expensive than a year before, and b) again, it will be used for 10 years. 5. It is expensive. I asked around from more experienced OFWs, and they said the fee used to be almost a half of the current fees at SGD 102.00 or about PHP 4,000.00 in the current currency conversion. No exemptions and regardless of how much you’re earning, this is the fee you will pay. Again, I think it’s too much. 1. Basing from my experience of a total of 5 months more or less duration from appointment to claim date, log onto the Embassy website to book your appointment as early as a year before your Passport expiration date. Doing so will allow you to get your new passport in time before the 6-month rule where countries don’t allow international travel with less than 6 months validity in the passport. 2. 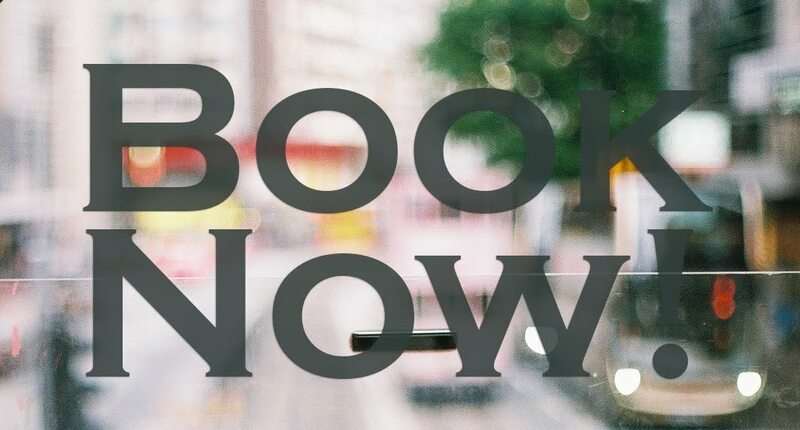 When booking for an appointment slot, choose an earlier time. My appointment got delayed because of the spillovers from the earlier timeslots. So a way to prevent you from losing your valuable time is to make sure you book your slot as early as possible. 4. Before you claim the passport, make sure your name is in the list of names that the Embassy posts here. This is so you don’t waste time and effort coming all the way to Nassim Rd.